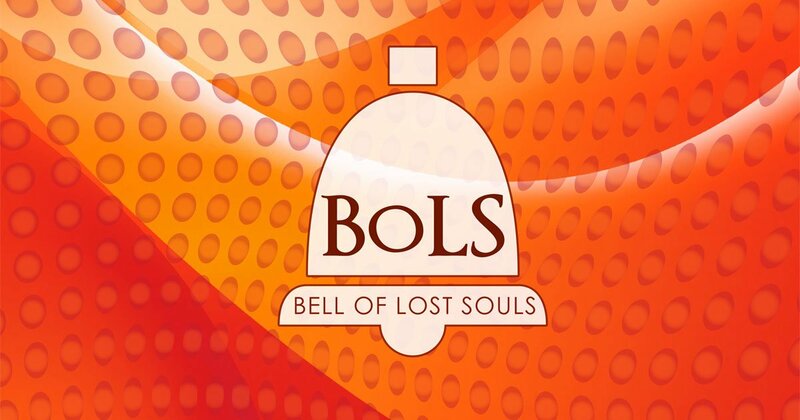 Bell of Lost Souls® is a registered trademark of BoLS Interactive LLC. ©Copyright 2006-2018. All rights reserved. All names, trademarks, and images are copyright their respective owners.